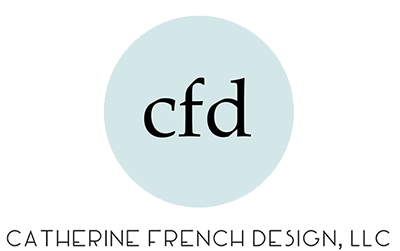 This commercial space revamp was a whirlwind for us at Catherine French Design. The client needed a weekend overhaul with a super tight timeline. Out with the old, in with the new! We started with the board room, pairing white modern rolling task chairs with this gorgeous table from Lexington. The black mini blinds came down to open up the view to the green ivy outside, and a large colorful canvas print went on the wall to brighten the space. The main entrance and the CEO’s office were both refreshed with furnishings featuring clean lines and natural surfaces. Alphanumeric’s seven international locations are acknowledged in artwork arrangements in the space. All images were taken and styled by the Team at Catherine French Design, LLC.